Our eyes speak volumes about our emotional and physical health. 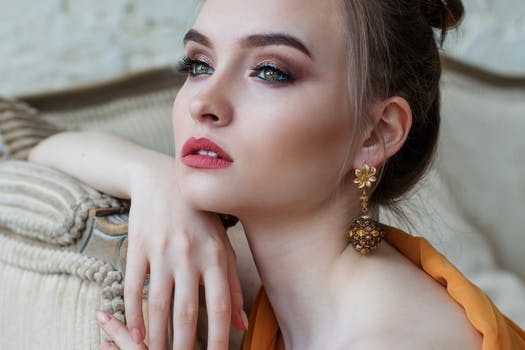 Therefore, careful attention should be paid to how we treat the surrounding tissue area so we can project the best versions of ourselves, as well, look and feel confident. With fewer oil glands to support eye tissue, skin in this area is susceptible to sun damage, dryness, and wrinkles. Blood vessels are much smaller in the skin surrounding the eyes, accentuating the effects of poor hydration or circulation. With age, fat pads under the eyes start to diminish and nearby skin will lose its “snap” — resulting in a sunken appearance. 1. Small molecule carrier oils. A base made of oils (e.g. 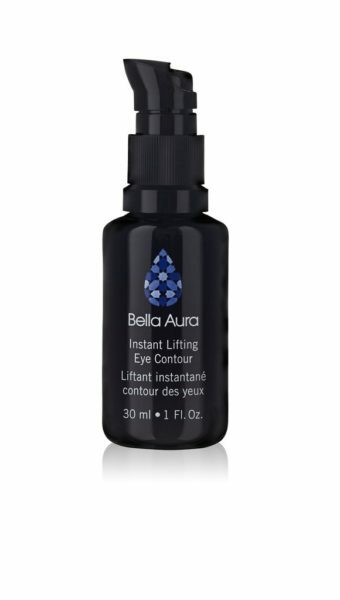 jojoba, grapeseed, and sunflower seed) absorbs quickly, without clogging tiny pores in the skin around the eye area. 2. Natural antioxidants support skin function. Botanicals (horsetail, periwinkle, bilberry, rooibos) are high in antioxidants and minerals. They not only protect the skin from oxidative stress, they help support optimal skin function. 3. Ingredients to increase micro-circulation. Eye tissue benefits greatly from improved micro-circulation. When formulated with scientifically proven ingredients, a quality eye cream can soften the appearance of dark circles and reduce puffiness. 4. Super oils with concentrated omega-3, -6 and -9. These can have a softening effect on wrinkles. Look for carrot seed oil, prickly pear oil, chia seed oil, or red raspberry seed oil. 5. Hyaluronic Acid and peptides – Hyaluronic Acid (HA) is known to help skin attract and retain moisture. Peptides known to support collagen renewal. While there’s no eye cream or serum on the market that can meditate, sleep, and hydrate on your behalf, Clarity Medspa and Laser has curated several effective eye products — each formulated with powerful actives — to help revitalize, nourish and restore. For more information about our unique skin treatments in Toronto, call (416) 960-2222.